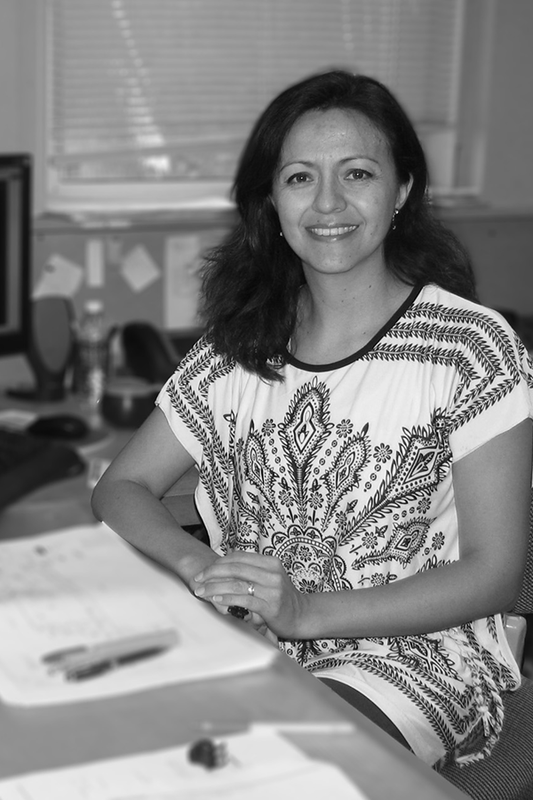 Angelica Alonso holds a Bachelors Degree in Architecture from the National University of Colombia in Bogota, and is a registered Architect in Colombia. In her home country she worked in a variety of Urban Design and Residential projects for almost 6 years. Before joining the office in 2004, she worked in New York City on multiple Residential and Retail projects. She is LEED AP BC+C certified since 2009. She has grown professionally and has been a key part in a number of projects. Brooklyn Navy Yard – Building 128 and 28 Renovation.